I’m sooo excited!! 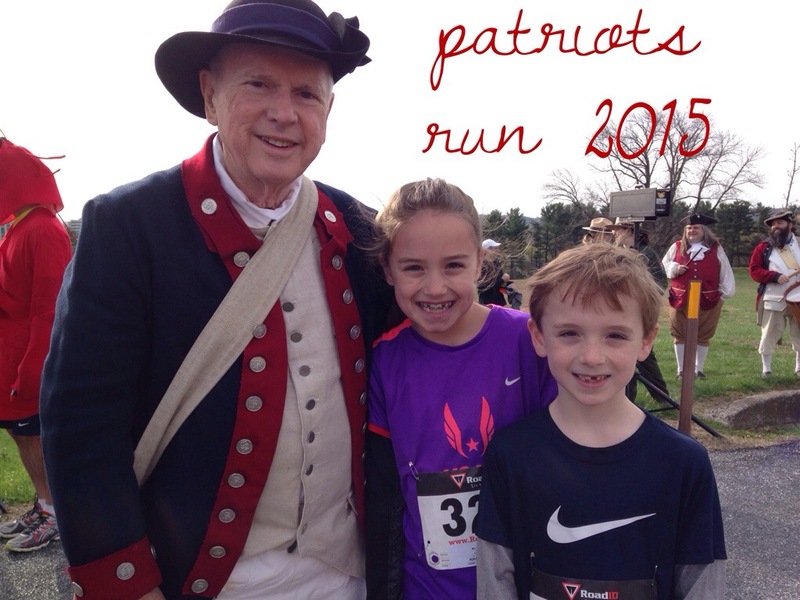 I ran the little-over-mile race at Valley Forge National Park. It was really fun. My dad ran the 5 miler and got 2nd place!!! Also, my brother, Kyle, ran the race with me and got 5th. I ran 8:02 and won for the girls. I also technically won over all too, because my chip time was faster but I started at the back of the pack. But, it was sooo fun!!! We’re going back for the Junior Ranger program this Saturday. There was also all these little stations where we got free water, and first aid kits and stuff like that. And, for finishing the kids run, everyone gets a medal and certificate. We even saw my Uncle Bill there dressed up as a patriot soldier. He works for Valley Forge so it’s really fun when we get to see him. Did you know I’m a Daughter of the American Revolution too? Thanks so much Valley Forge!!! !